Balance in life is essential to our well being. 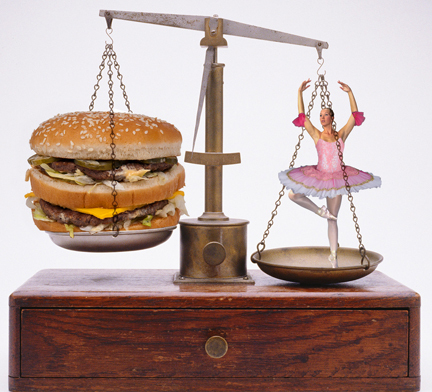 If you eat only pizza and cheeseburgers, your diet will be out of balance. Why do you need to eat vegetables? To balance the things you eat that are not vegetables. Think of the ballet. No one wants to attend the Nutcracker to see the Sugar Plum Fairy lose her balance and go sprawling all over the stage. No, we want a Sugar Plum Fairy who knows how to keep her balance when she dances. There are other things we try to keep in balance. Think of exercise and rest. Think of the debits and credits of your finances. Think of work and vacation. It seems we are at our best when we have balance. The flip side of the coin is we are off our game when something is out of balance in our life. The same balance scenario needs to be applied to your marketing efforts. Marketing strategy works best when you have three major phases of marketing covered: brand awareness, marketing for first time sales and marketing to retain your current customers. Let’s take a look at all three. Before anyone will buy from you, they have to understand what you are selling. That is why branding was invented. We craft catchy names for our products and services so people will associate it with us. We design logos and create taglines to gain the attention of potential customers. Ad campaigns are built to get people to look at our brand. But beyond getting them to look at us, we need them to understand that for which our brand stands. They need to associate what we are selling with the name of the brand. That is the first step. But we also want them to understand what separates us from the competition. This is what is at the heart of brand awareness marketing. For many marketers, brand awareness is where marketing stops. But that is not where any business needs it to stop. If 1,000 people knew all about your brand – what you were selling and how it was different than other companies’ products – but never purchased anything from you, how long would you stay in business? 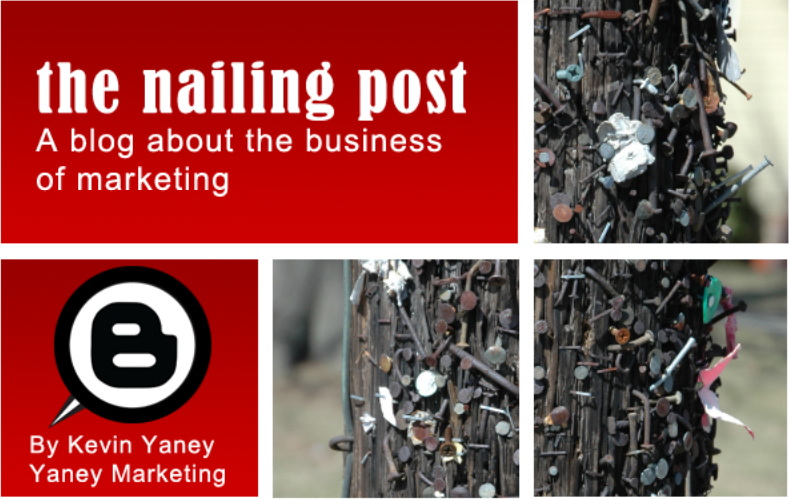 Your marketing is out of balance if it only makes people aware. It has to help them transition to a sale. So how does a prospective customer transition from just showing interest to actually buying what you are selling? A balanced marketing strategy will budget and build marketing for sales. This typically involves some sort of advertising that has a call to quick action. It prompts the interested customer to do something to make a purchase. This involves, but is not restricted to, an advantage for the customer if they buy within a limited time. It often consists of sales and discounts, expedited delivery by a specific deadline, and enhanced features at no extra charge if the sale is closed today. The key to first time sales marketing is an offer to make the purchase now. It enhances the sales pitch. Unlike brand awareness, where people are gathering information, first time sales marketing is all about forcing a decision: either the prospect will become a customer or they will walk away from the deal. The third area that comprises a balanced marketing strategy is marketing to retain your current customers. Too often businesses are marketing to attract potential customers and they forget about the people who have already purchased from them. How does retention marketing differ from first time sales marketing? For one, it is all about enhancing and rewarding loyalty. If you are giving deeper discounts to new customers than you are to returning customers, you are asking to lose your base. The impact of loyal customers goes beyond more purchases from the same people. It also involves recommendations from them. This is what drives social media marketing today. Word-of-mouth marketing is now a viral juggernaut that will drive new sales to, or away from, your business. Marketing balance can be achieved when you are budgeting and building strategies for the three phases of marketing. If you are all in one, or even two areas, but ignore the others, your marketing will topple over. Keep your marketing and your business success upright with a balanced approach.